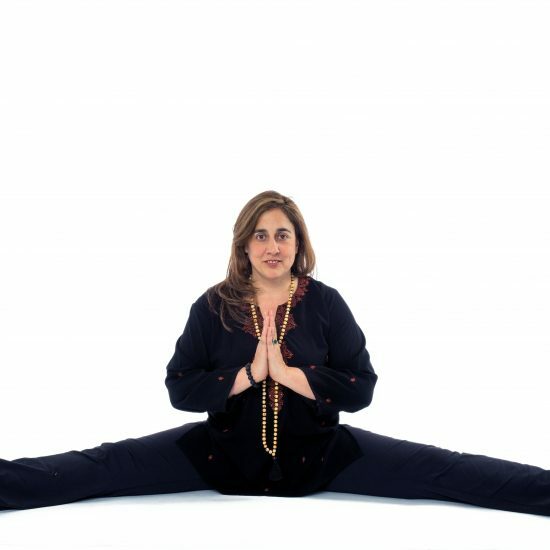 Jennifer is a 500+hr ISHTA Yoga and Yoga Alliance Registered teacher. 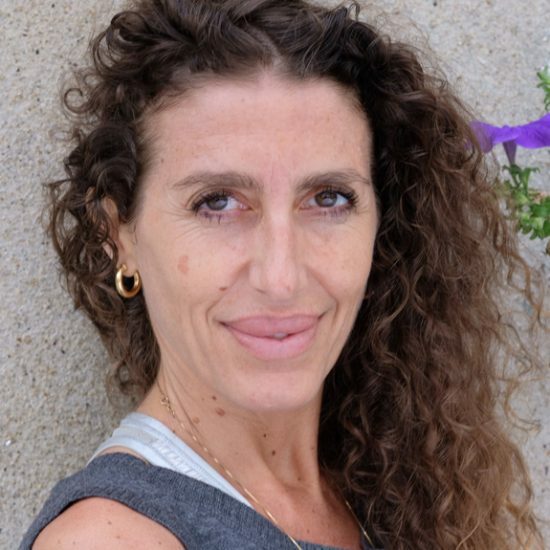 Combing her skills as an Occupational Therapist and as a Polarity Therapist with Yoga, Jennifer understands and is in constant awe of the body- all of its gross and subtle layers and the innate healing potential. 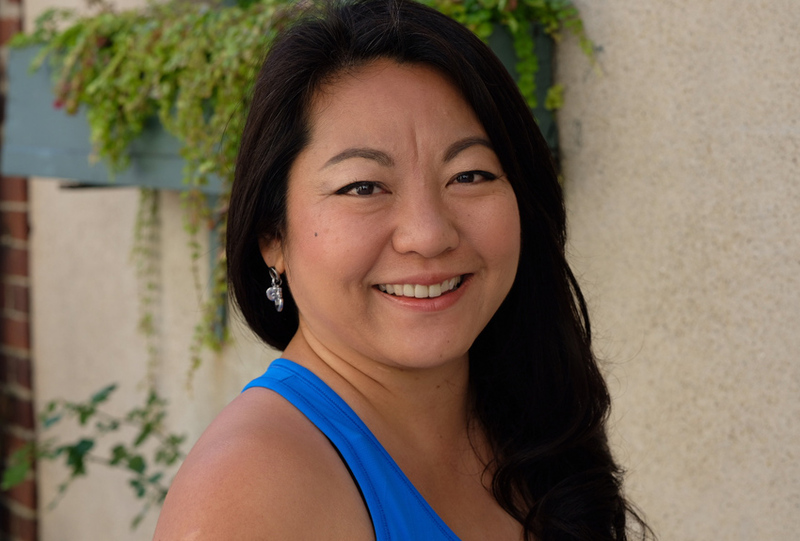 Skilled to customize asana and meditation practices and to provide gentle hands on adjustments, Jennifer teaches to facilitate alignment and balance. She loves witnessing her students experience a quieter mind and deep relaxation for the first time. 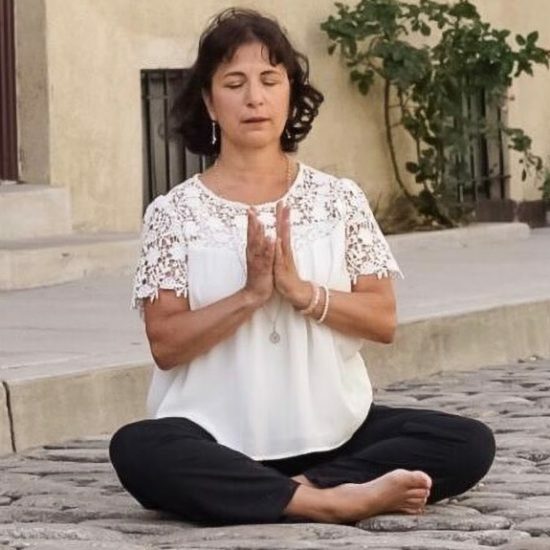 Jennifer welcomes students of all abilities to come move in her class, which always ends with a guided Meditation and/or a final integrative pose also known as “Savasana”.